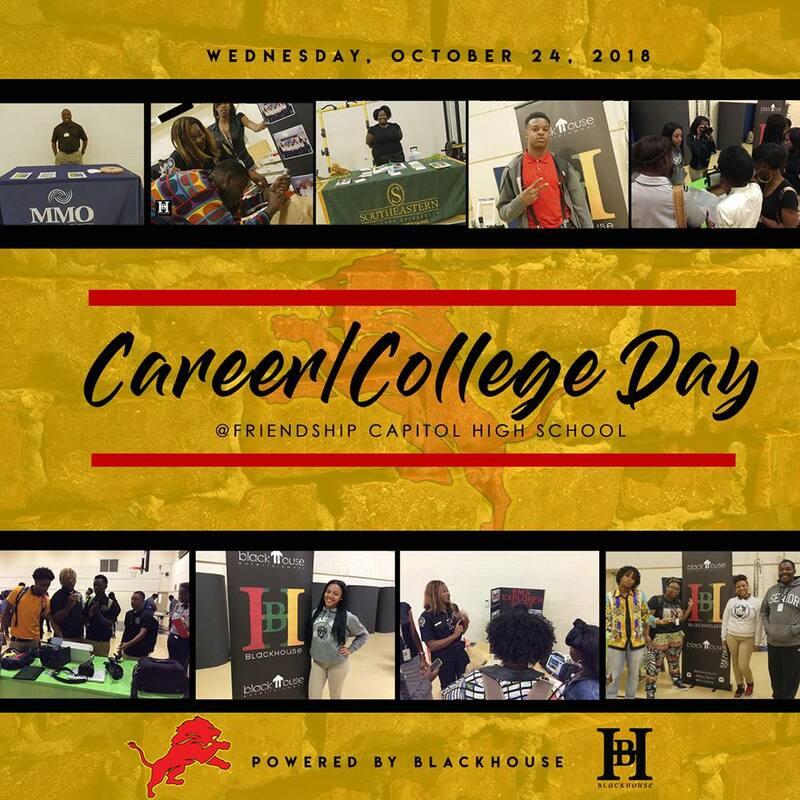 Baton Rouge Coca-Cola Supervisor – Sales On-Premise, Dominiq Richard, represented Coca-Cola UNITED at his Alma Mater, Friendship Capital High School, for Career/College Day on October 24. Friendship Capitol High School’s mission is “to provide a world-class education that motivates students to achieve high academic standards, enjoy learning, and develop as ethical, literate, well-rounded and self-sufficient citizens who contribute actively to their communities.” We believe they’re doing just that by providing an outstanding opportunity for their students to hear from people in all kinds of careers! 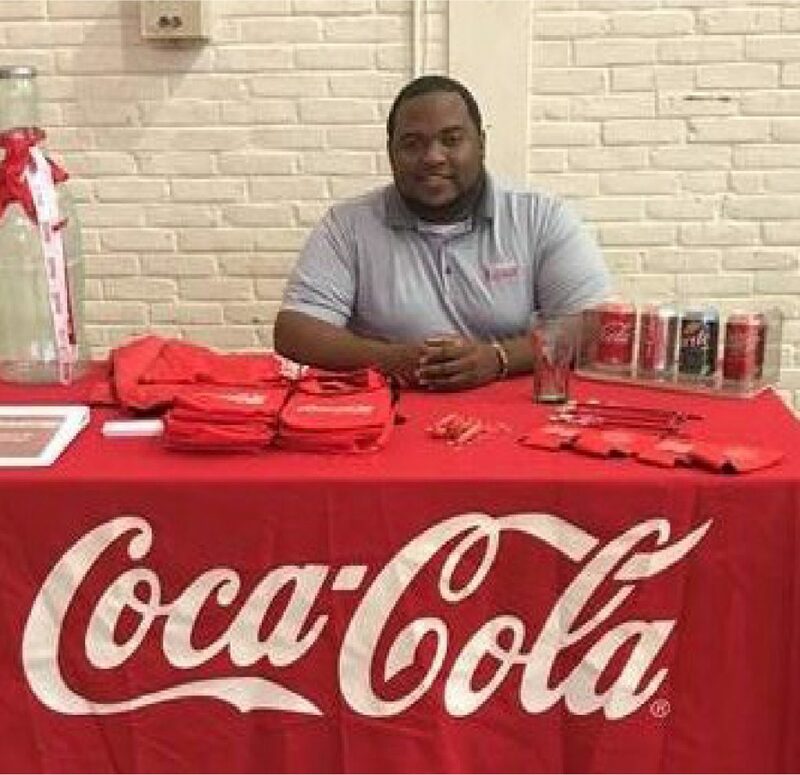 At Baton Rouge Coca-Cola, a part of the Coca-Cola UNITED family of local bottlers, we stand behind the idea that employees make our company great – and we’re looking forward to the next wave of Coca-Cola’s workforce!